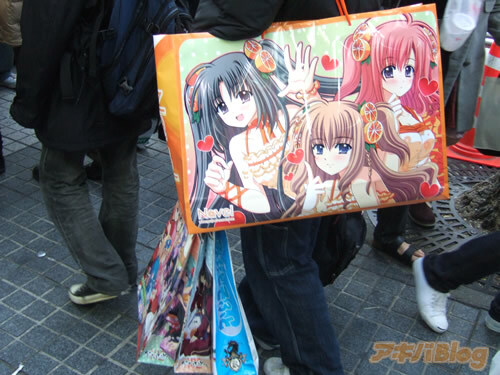 As always comiket paper bags has various style, also I’ve read that you will purchase an amount of 2000 yen for you to have your own Comiket Paper Bag to carry your goods around. 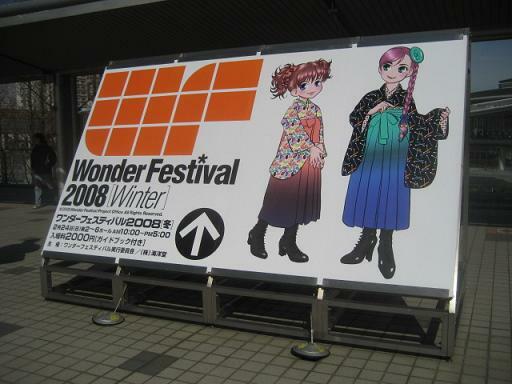 Tokyo’s Wonder Festival or WonFes for 2009 Winter has been canceled due investigation of the four-floor-high escalator accident, 10 people or attendees of this event were injured as they say last August 2008 held in Summer Tokyo. The next event is said to be on February 15, 2009. Due to the investigation it was canceled. Hakurei Jinjya Reitaisai festival of displaying & sales of new doujinshi of Toho. 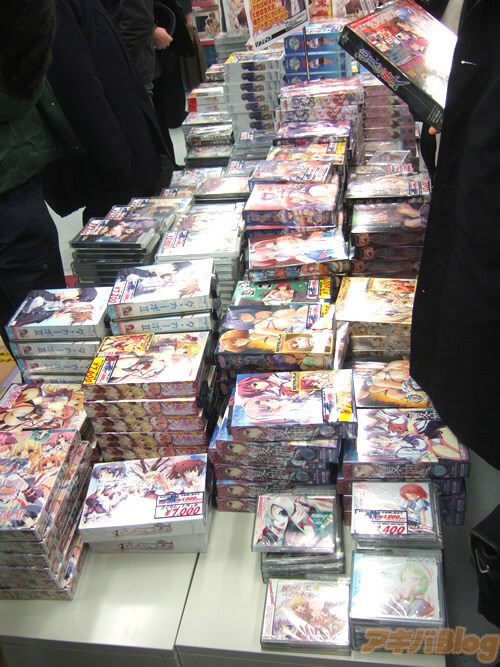 Thanks for Danny Choo, looking pictures from the eroge matsuri is just a click away from the Akiba Blog. 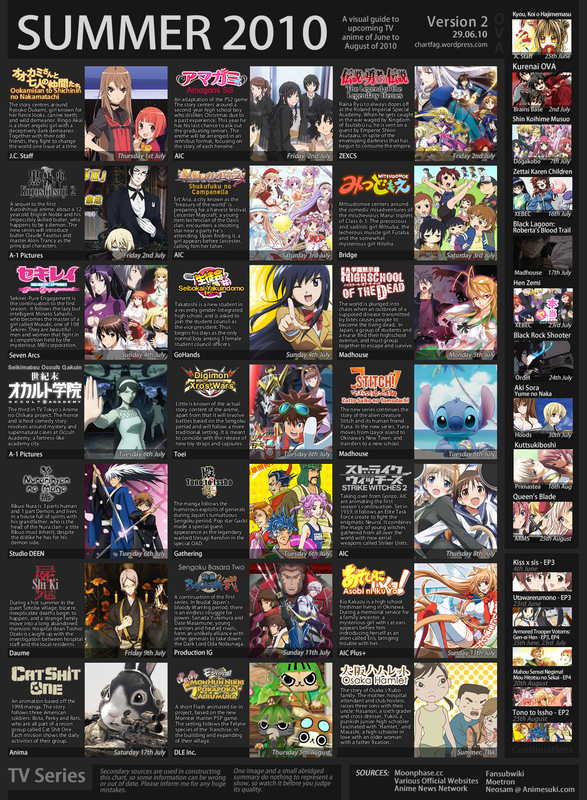 If only I can buy and ship alot of those eroge items, then I should be locking myself up, saving a lot of money, work and work, only to buy these IMPORTANT items.